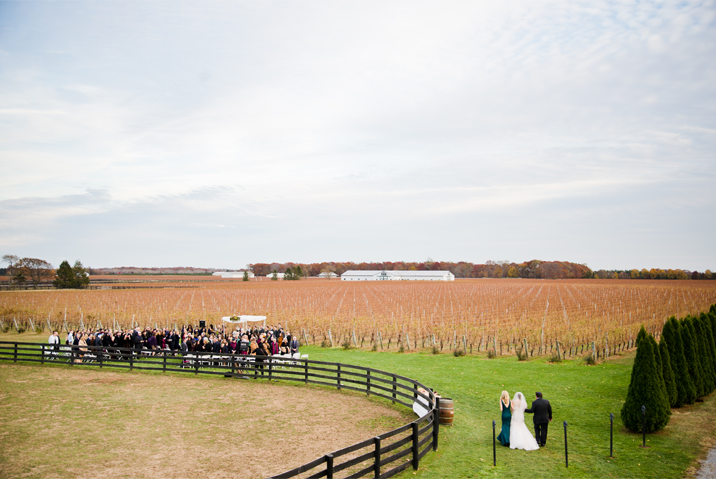 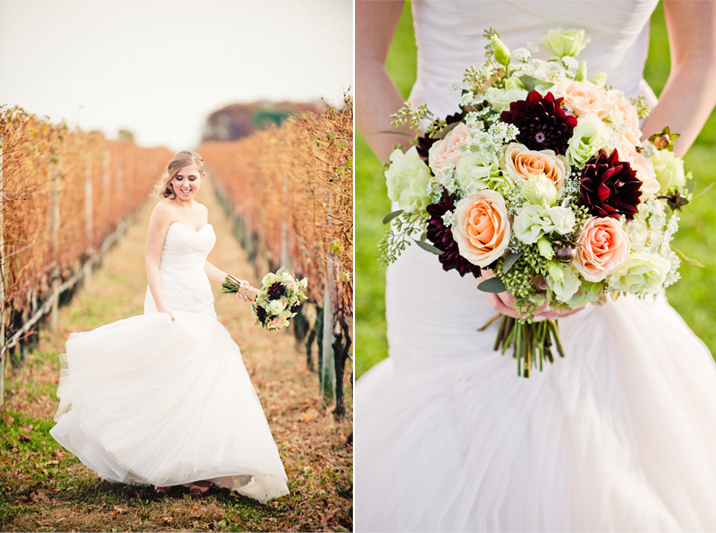 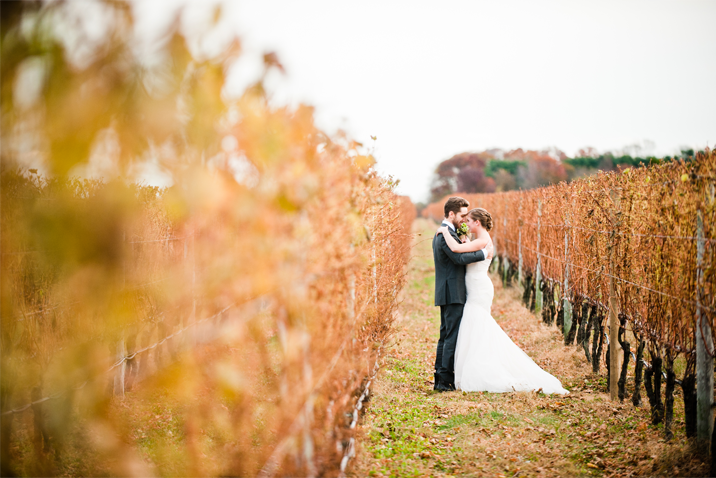 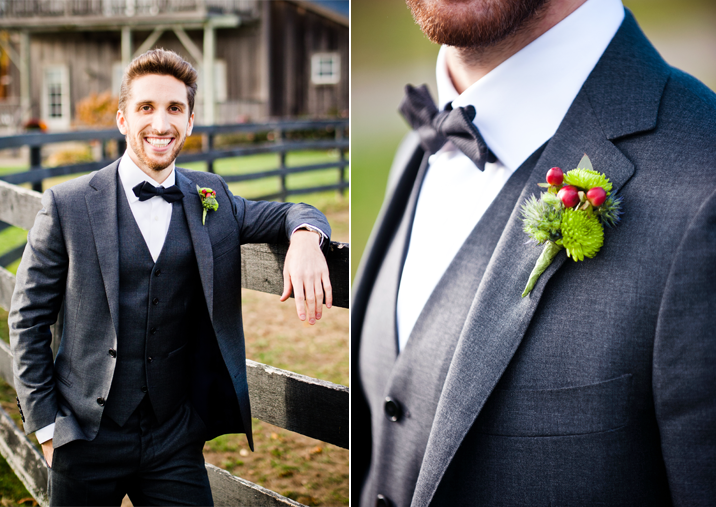 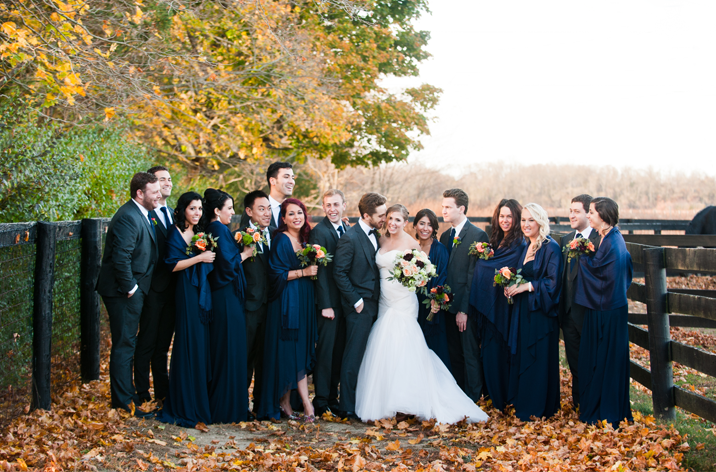 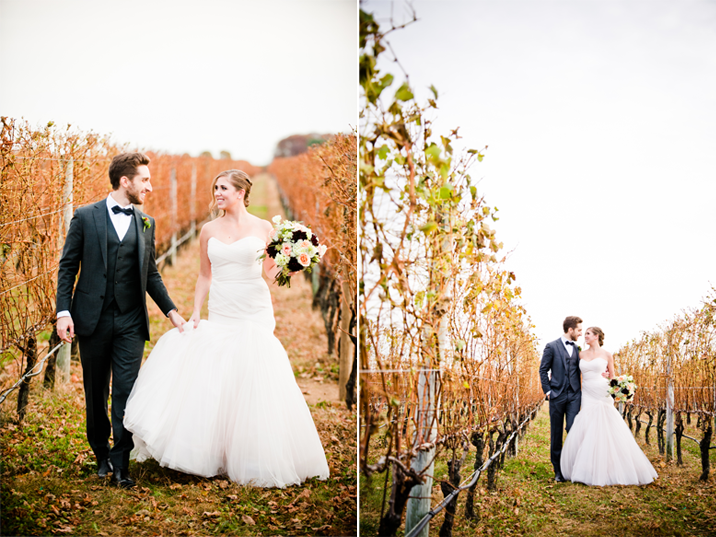 The vines were filled with gorgeous fall color for Becky & Paul's wedding at Martha Clara Vineyards. 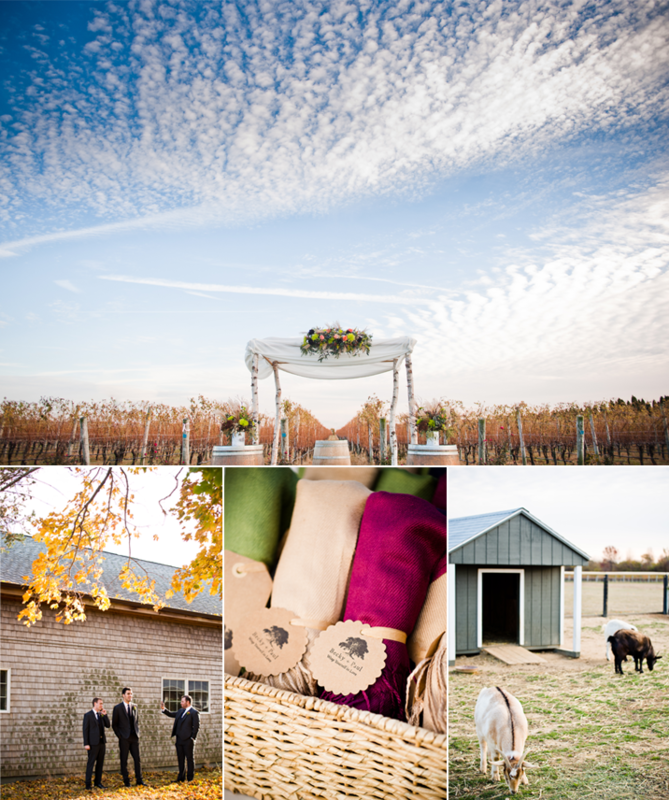 Complete with streaks of puffy white clouds we couldn't imagine a more picturesque day. 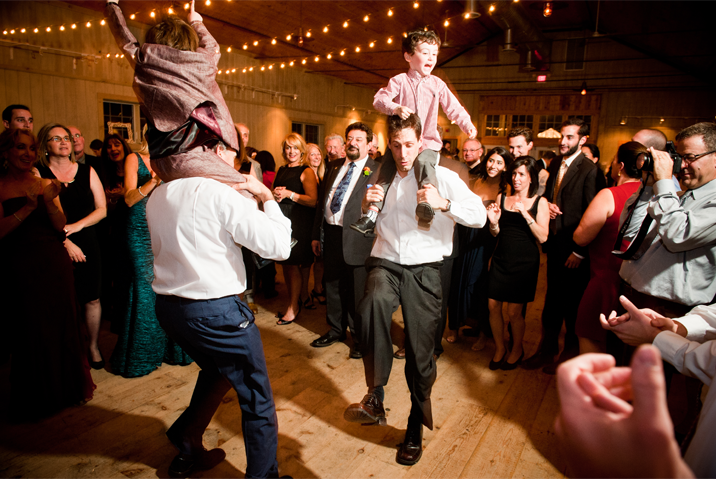 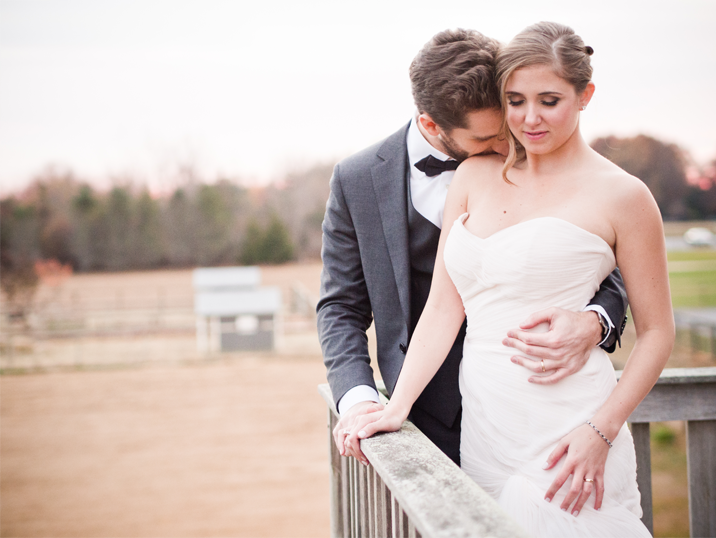 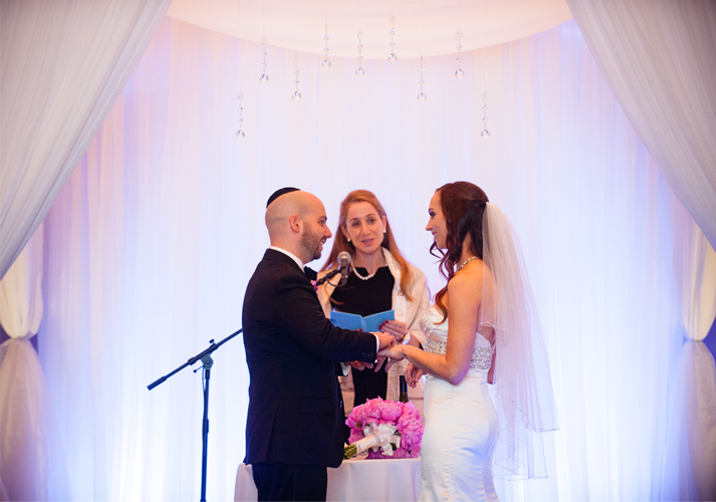 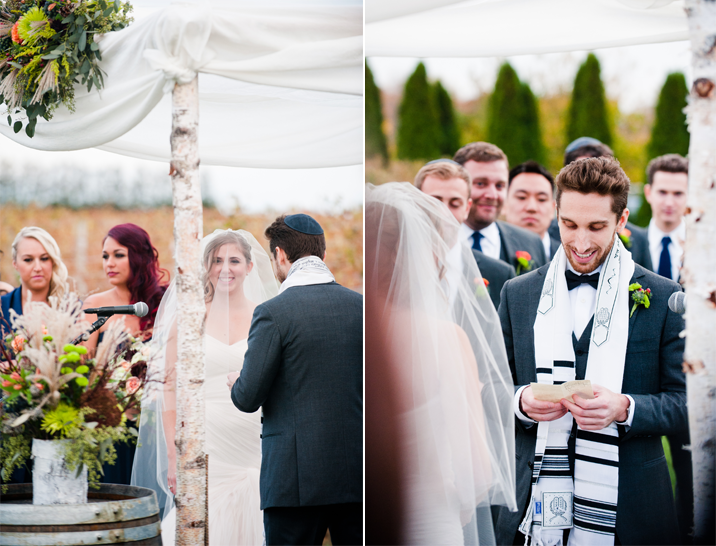 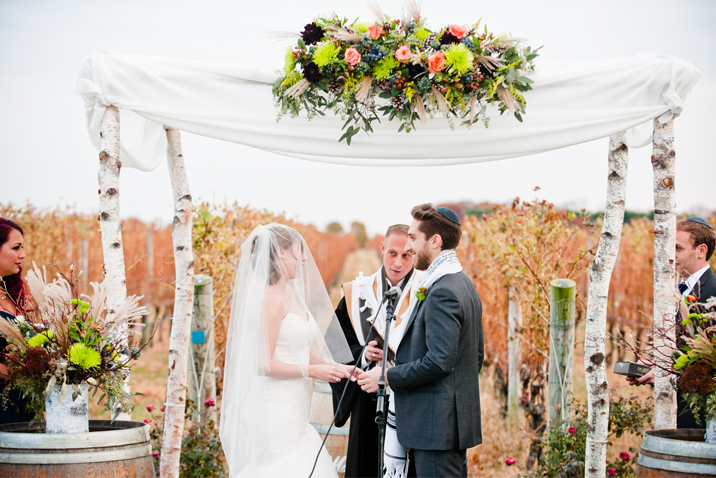 Every little detail was stunning from Becky's Badgley Mischka heels to the birch tree Chuppah. 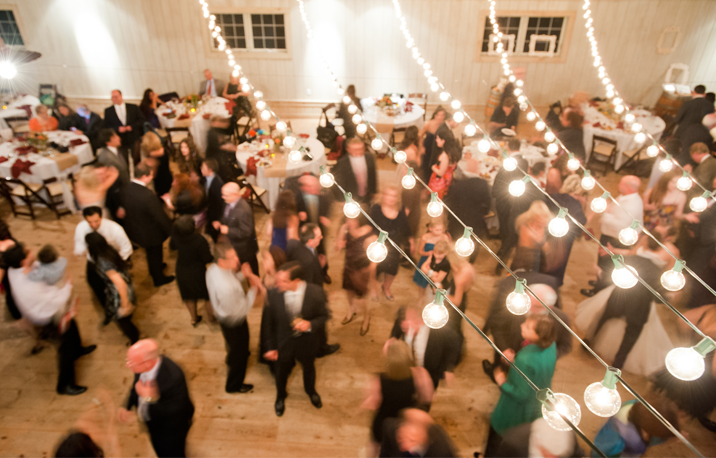 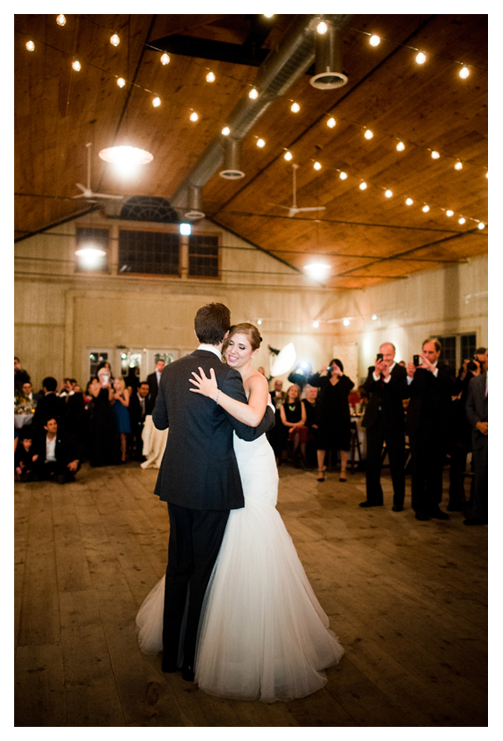 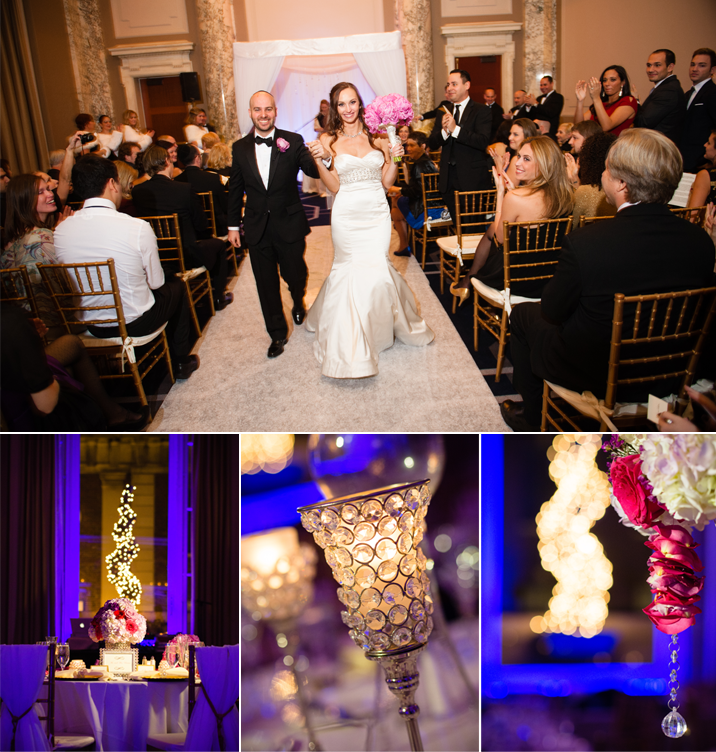 Their family and friends were so warm and inviting we truly felt like guests while photographing their joyous celebration. 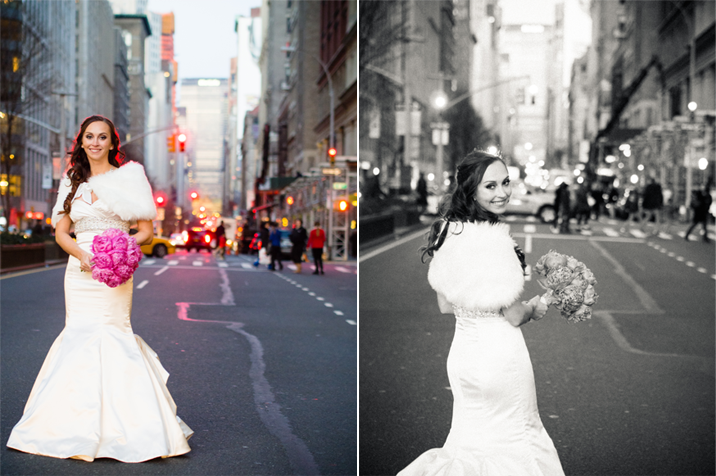 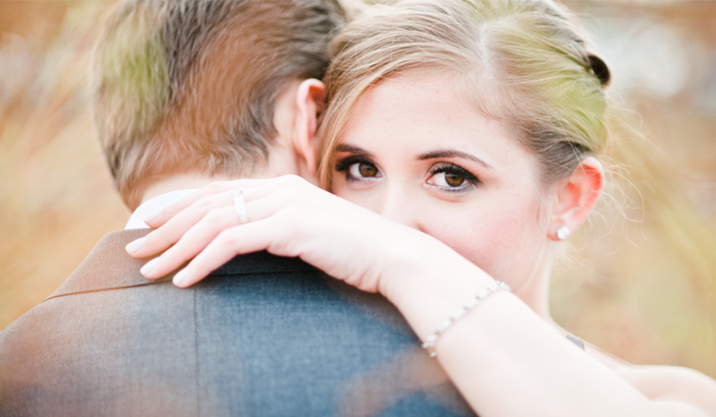 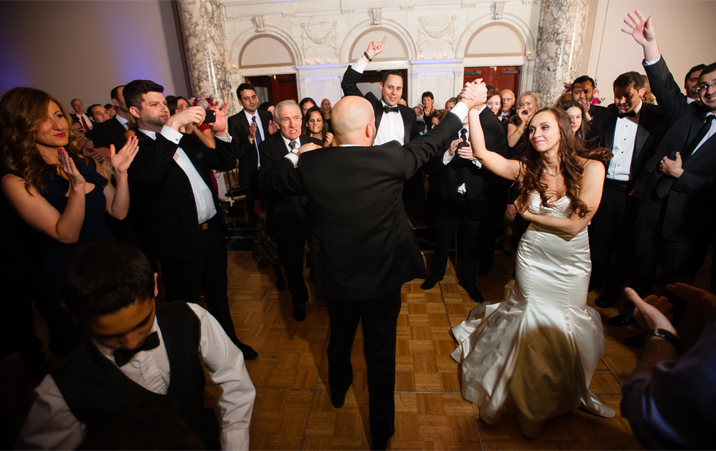 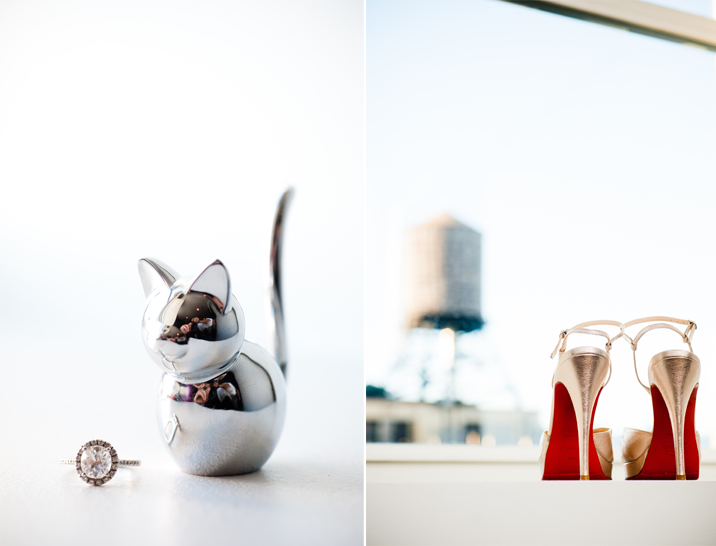 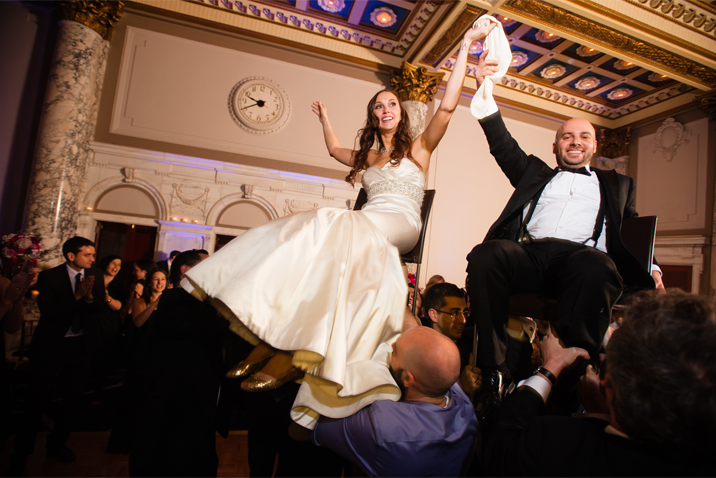 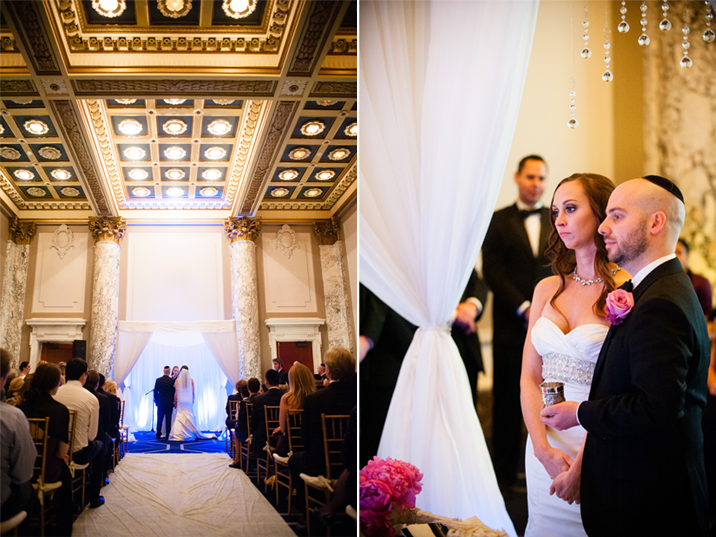 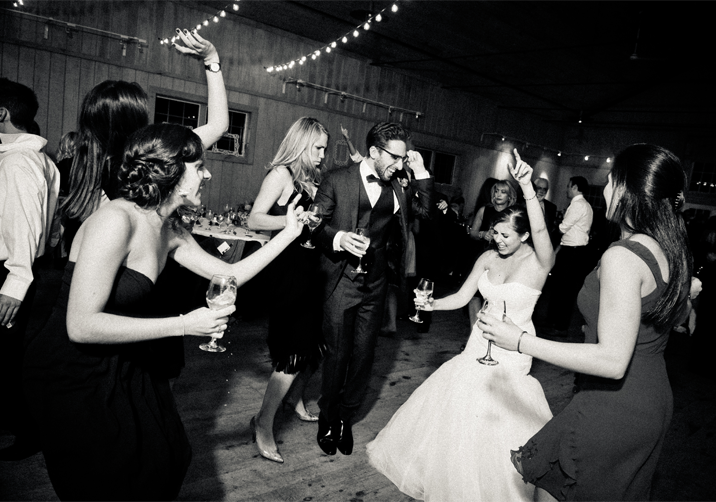 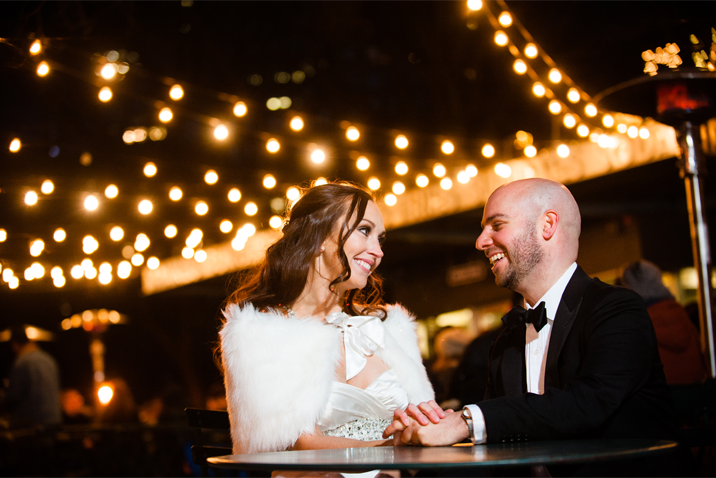 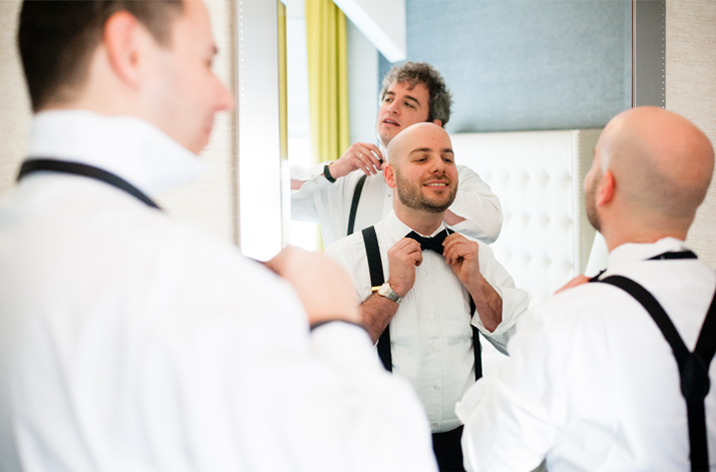 Kat & Mike celebrated their wedding in the heart of New York City at the W Hotel in Union Square. 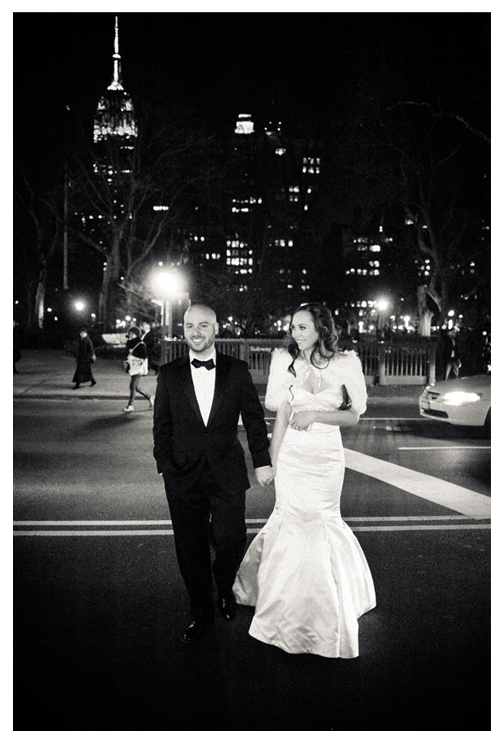 The day was filled with what it truly means to live in the city: trying to catch a cab, steal a kiss, and of course have a great night out! 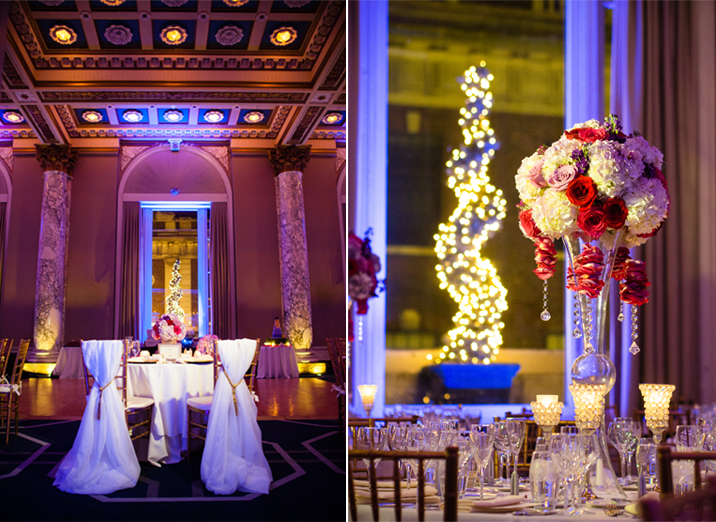 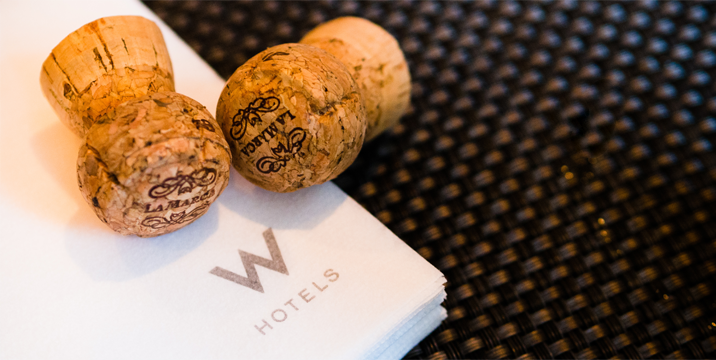 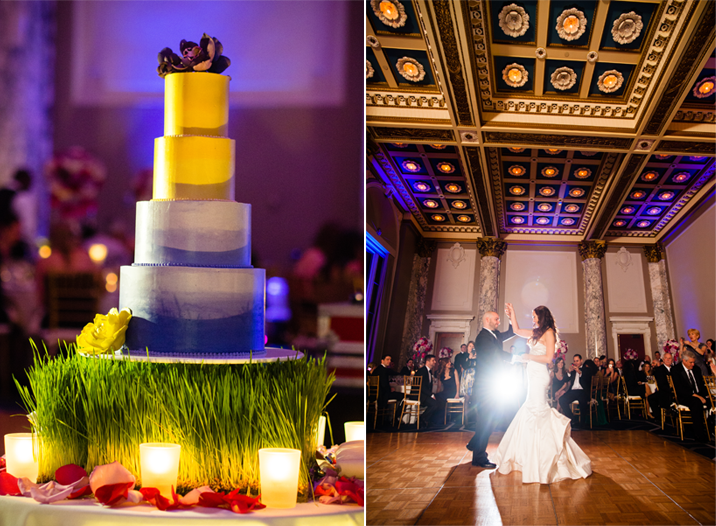 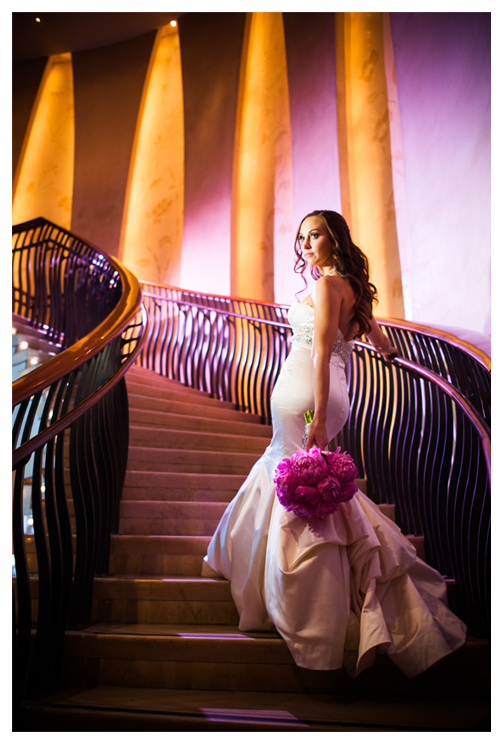 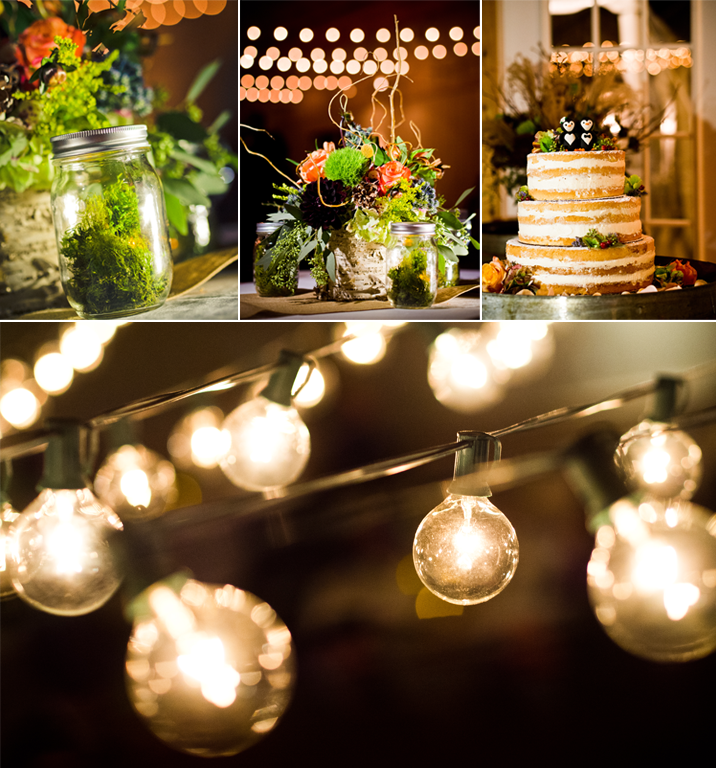 The W created a regal aura for the party focusing all of the attention on the glowing newlyweds.